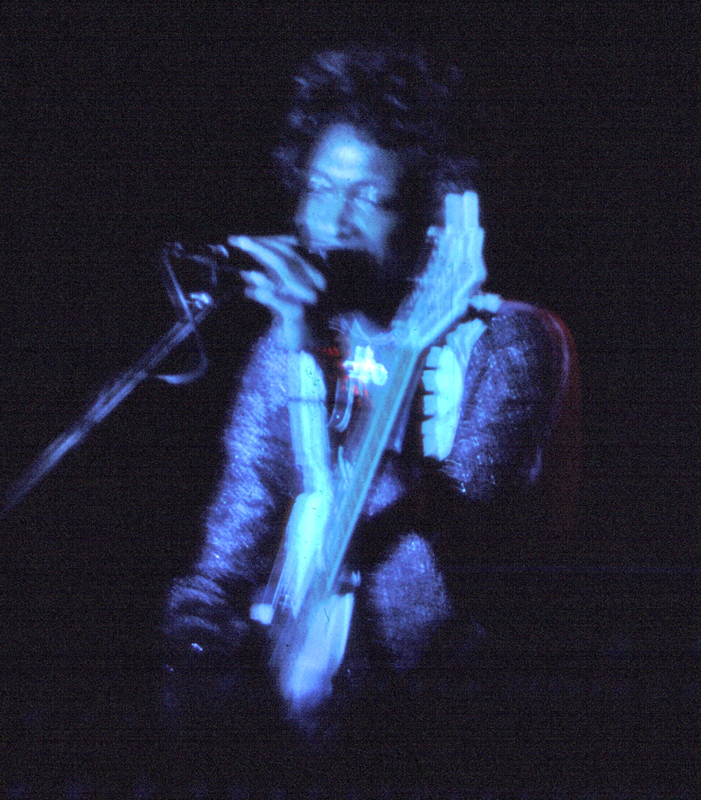 Photos of Bootsy Collins Stretchin' Out in a Rubber Band, in the P-Funk Photos page! Bootsy at the P-Funk Photos page. Fellow werewolves, lunatics and space-spirits. Prepare to be awed. On March 19, 2011 at sunset set your eyes to the eastern horizon and enjoy the rising of the full moon. This full moon will be the largest in the last 18 years because the moon will be at its closes distance to the earth. So usher in the vernal equinox and the first day of spring with a howl or two. 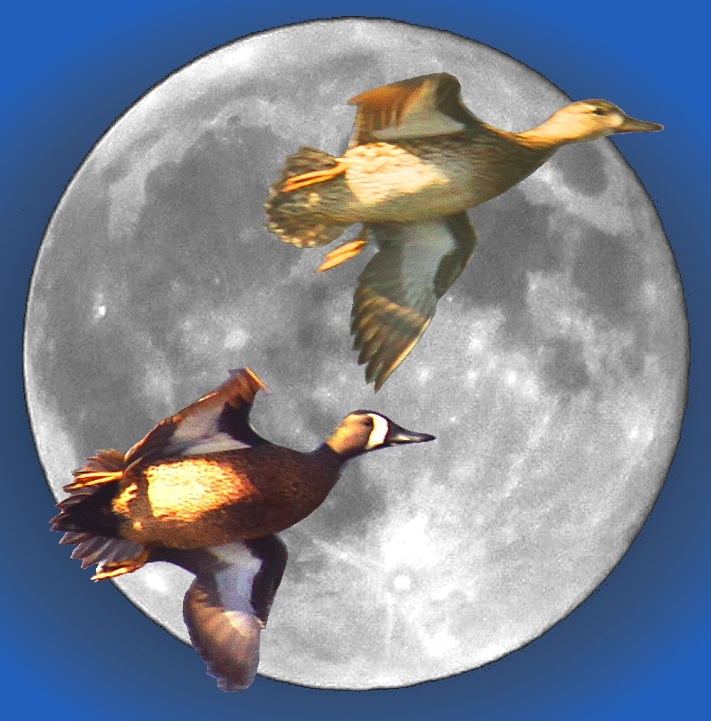 Photo Composite of Full Moon and spring migrating pair of Blue-wing Teal.